I've grown this guy from a nub frag I got about 2-3 yrs ago. So far its survived two tank crashes and has bounced back better than most acros from the crashs. 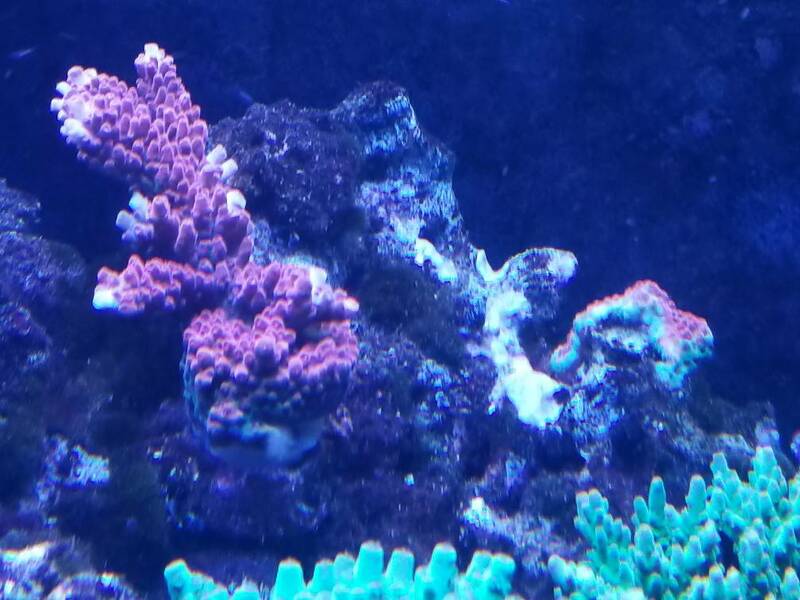 I have two encrusted frags $100 ea. Better pics available if requested. Mother colony and spot she broke from when I clipped frags.